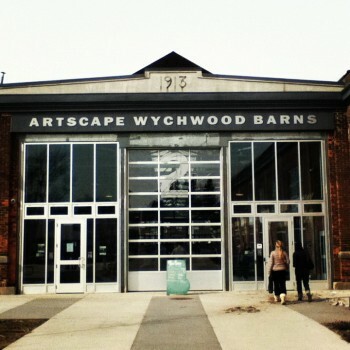 Located on the site of the historic Wychwood streetcar barns at Christie and St. Clair, the Artscape Wychwood Barns is the perfect venue for our pop-up gluten-free marketplace! The Gluten Free Garage will take place in the bright Covered Street Barn, which is over 7,600 square feet, with a capacity of 650 people. This unique space is home to The Stop Community Food Centre’s Farmers Market every Saturday morning and hosts many other popular foodie events in the city.